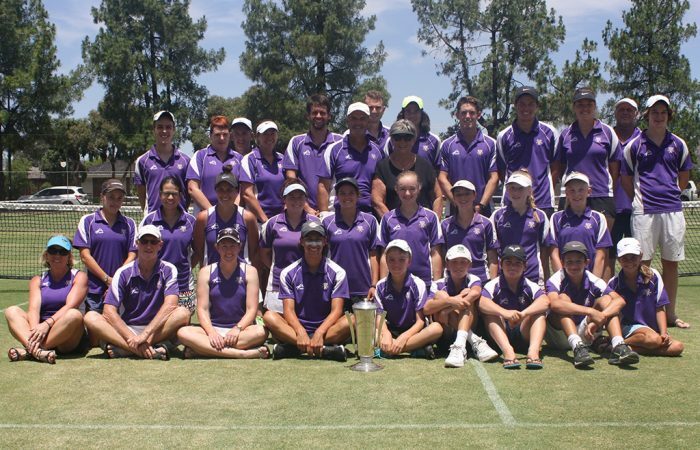 Regional Team Events are held across Victoria each year for teams from both metropolitan associations and from our 11 country regions. 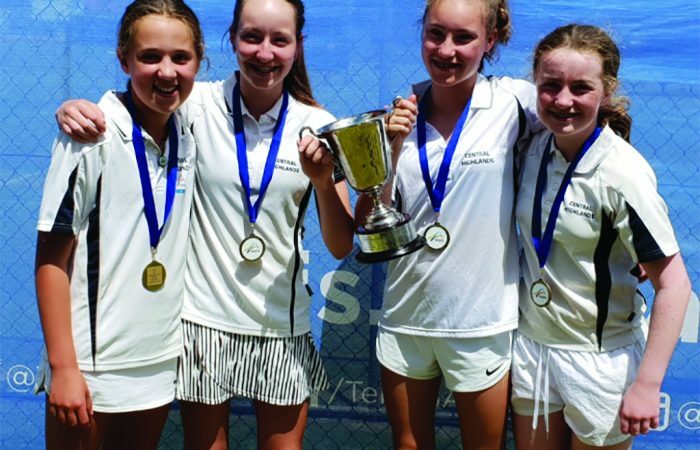 The Inter-regional Country Championships is an annual teams and individual tournament played annually in early January over three days at a regional venue in Victoria. You haven't experienced tennis until you've been to Country Week. 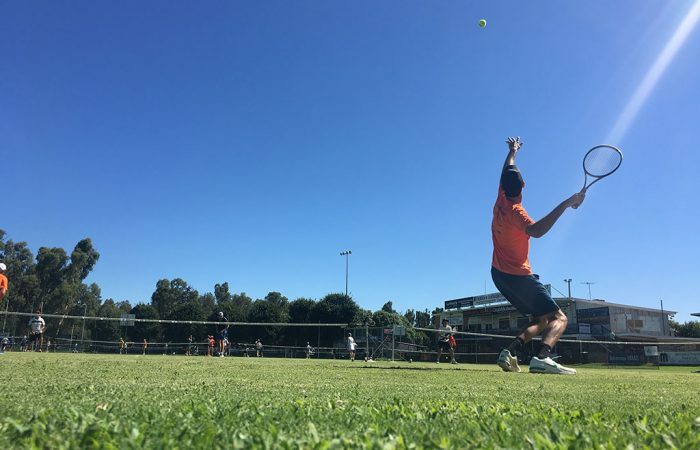 Held at the Yarrawonga Lawn Tennis Club, the Country Festival of Tennis is proudly supported by Yarrawonga Mulwala Tourism Bureau (YMT), Tennis Seniors Victoria and Tennis Victoria. Easter is the perfect weekend to combine your holidays with a tennis tournament.